Shenzhen, China, November 11, 2016 - Alibaba Group Holding Limited (NYSE: BABA) announced that more than USD7 billion (RMB47.5 billion) of gross merchandise volume (GMV) was settled through Alipay on Alibaba's China and international retail marketplaces within the first two hours of the 2016 11.11 Global Shopping Festival. "Chinese consumers purchased more in the first hour of 11.11 this year than the entire 24 hours in 2013, reflecting the incredible evolution of our global shopping festival. This unprecedented level of engagement demonstrates both the consumption power of Chinese consumers and their embrace of online shopping as a lifestyle," said Daniel Zhang, chief executive officer of Alibaba Group. In the hours leading up to the official midnight start of November 11, millions of viewers watched the Alibaba Group 11.11 Global Shopping Festival Countdown Gala live online and on mobile devices via Youku Tudou, and the Tmall and Taobao apps. 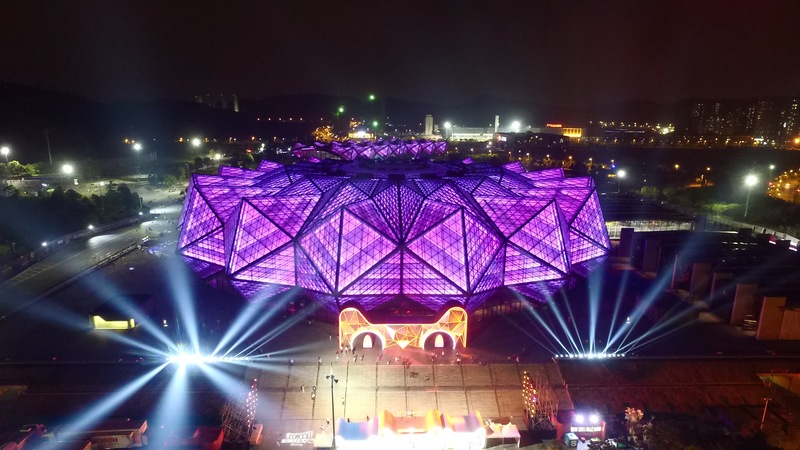 The gala was televised live across China through Zhejiang Satellite TV, as well as in Hong Kong and Macau for the first time. "This year, we innovated new ways for consumers watching the live broadcast of our countdown gala. 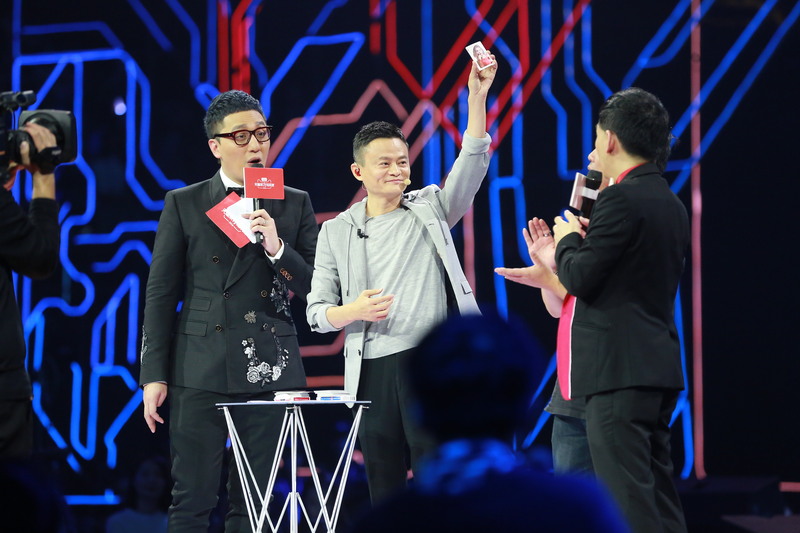 Viewers were able to influence the production of the show in real-time through their mobile phones," said Chris Tung, chief marketing officer, Alibaba Group. "Consumers in front of their televisions were shaking, tapping, scanning, chatting, browsing and buying with their mobile devices, creating a seamless and truly immersive entertainment experience." For additional content from the event, please follow the Alibaba Group official Twitter account at www.twitter.com/AlibabaGroup, or visit the Media Resources page on Alibaba corporate news site Alizila with background, factsheets and content related to this year's 11.11. GMV for the 11.11 Global Shopping Festival is the total value of orders settled through Alipay on Alibaba's China and international retail marketplaces. It is reported on a real-time basis and includes shipping charges paid (where applicable). Transactions related to international brands, defined as brands created outside of Mainland China, and user data are limited to Tmall. All GMV, mobile GMV and other figures presented in this press release are unaudited and subject to adjustments. The 11.11 shopping festival began in 2009 with participation from just 27 merchants as an event for Tmall.com merchants and consumers to raise awareness of the value in online shopping. Seven years later, 11.11 has become a global event with participating merchants in the tens of thousands, buyers in the millions, and total sales in the billions. For additional history and facts from last year's festival, as well as the latest news and updates on the 2016 11.11 Global Shopping Festival, please visit Alizila http://www.alizila.com.